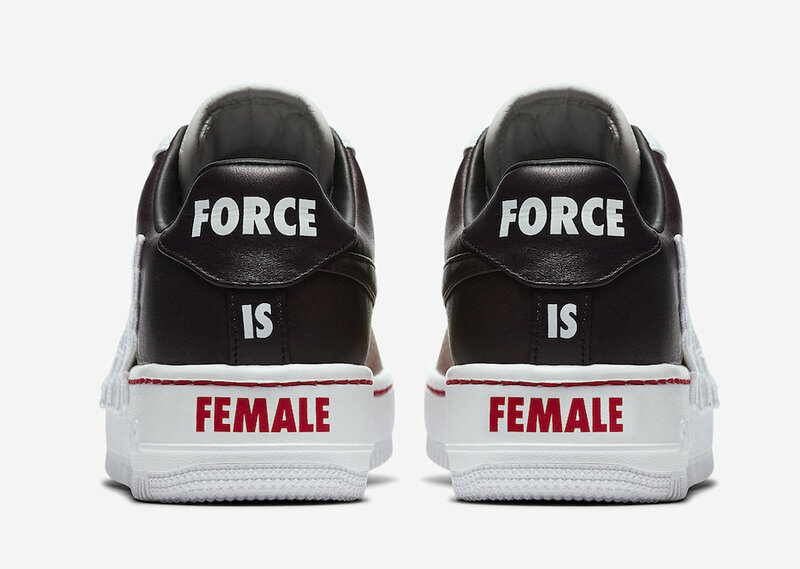 Nike expands their “Force is Female” Collection with the Nike Air Force 1 Upstep LX releasing in two color ways. 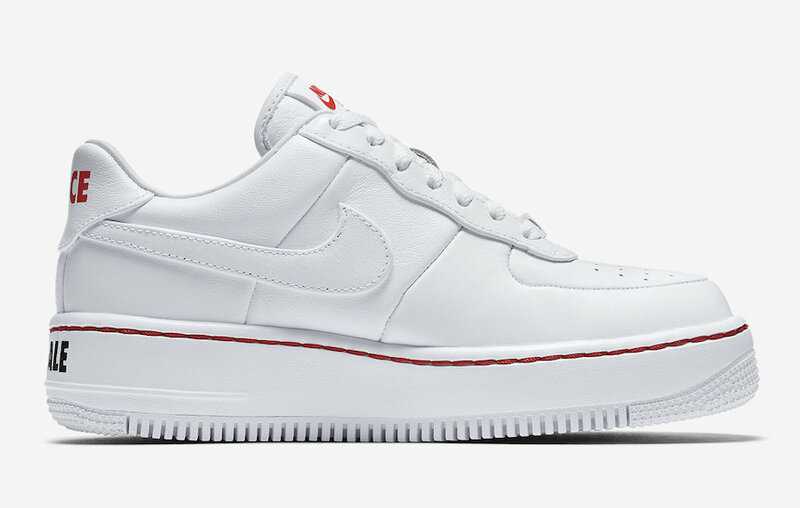 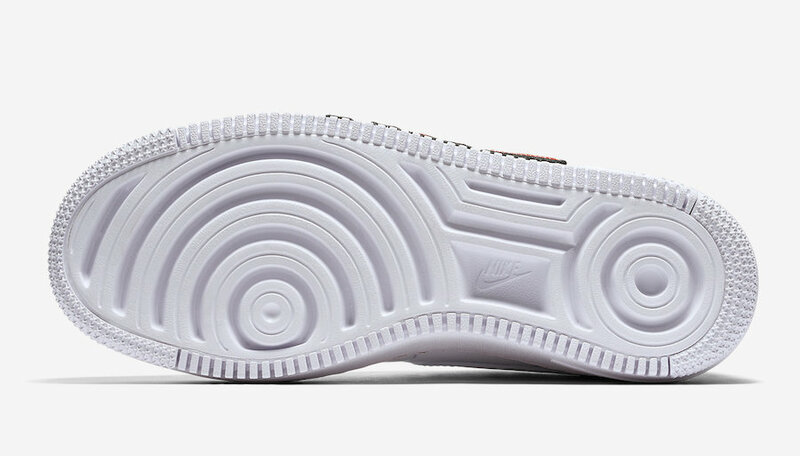 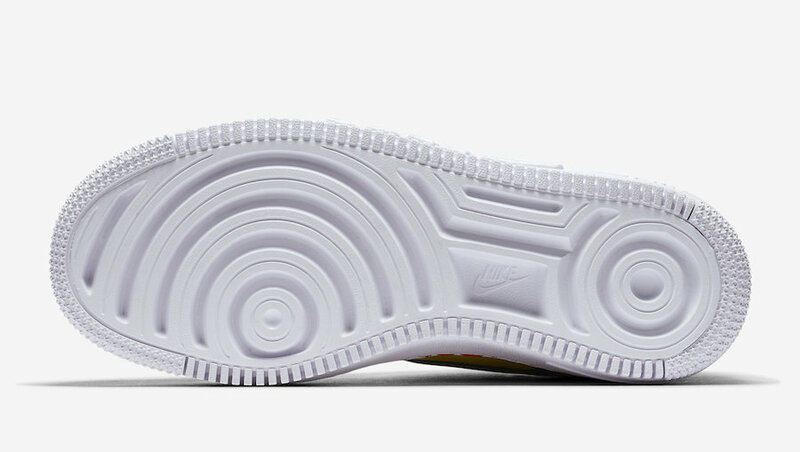 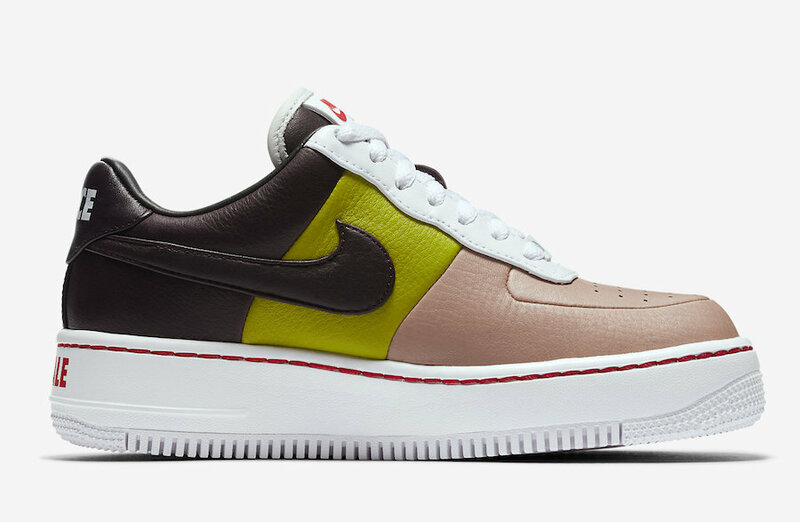 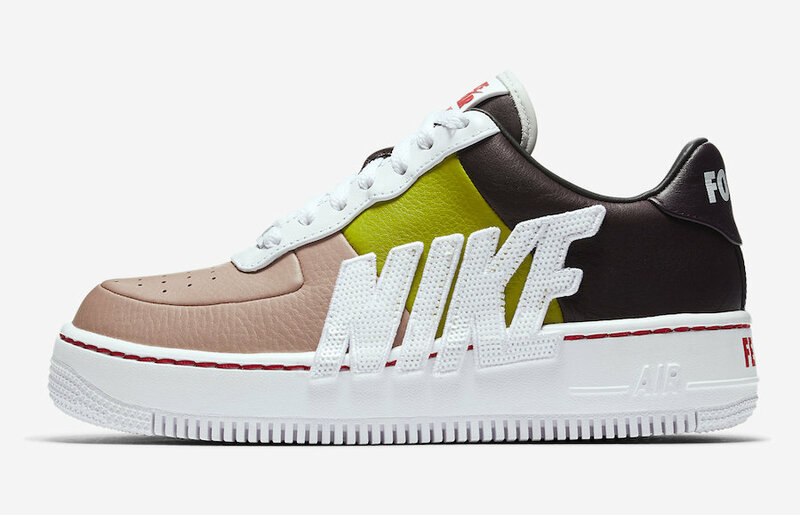 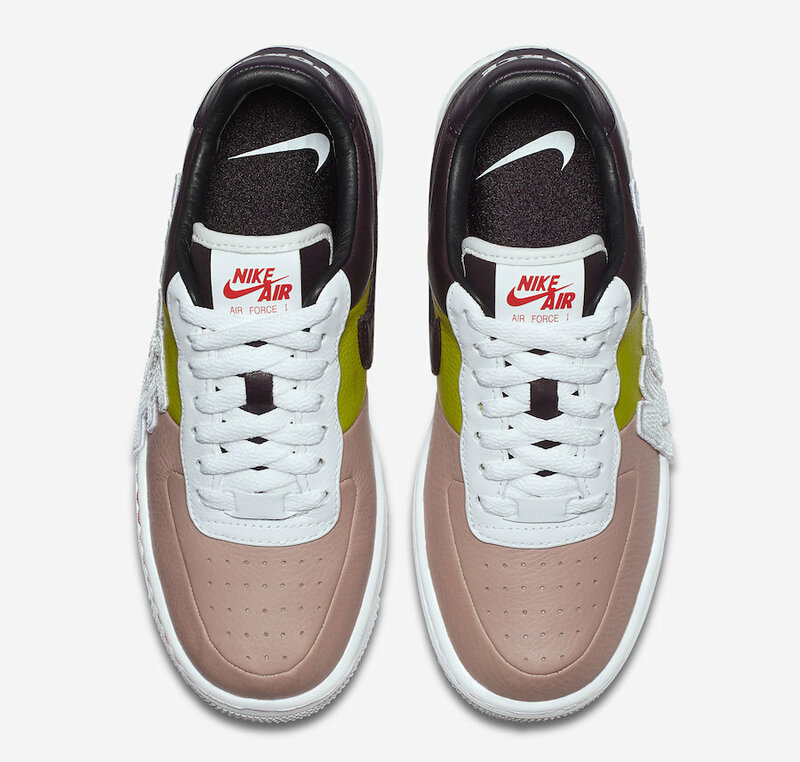 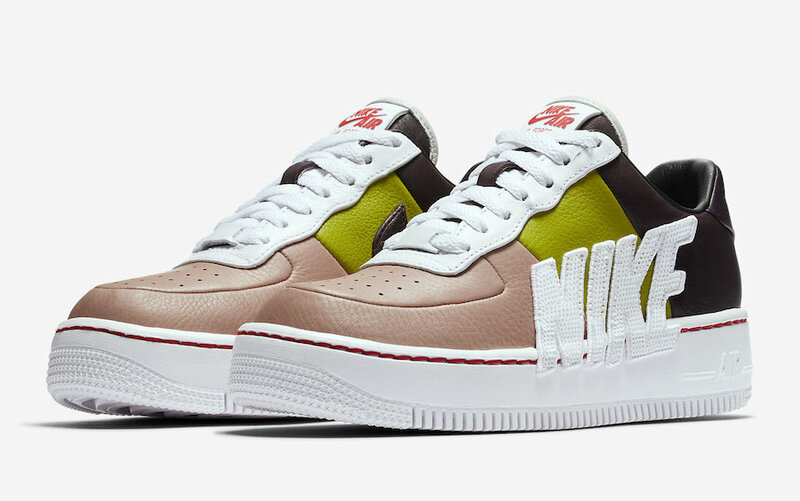 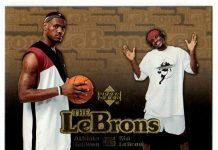 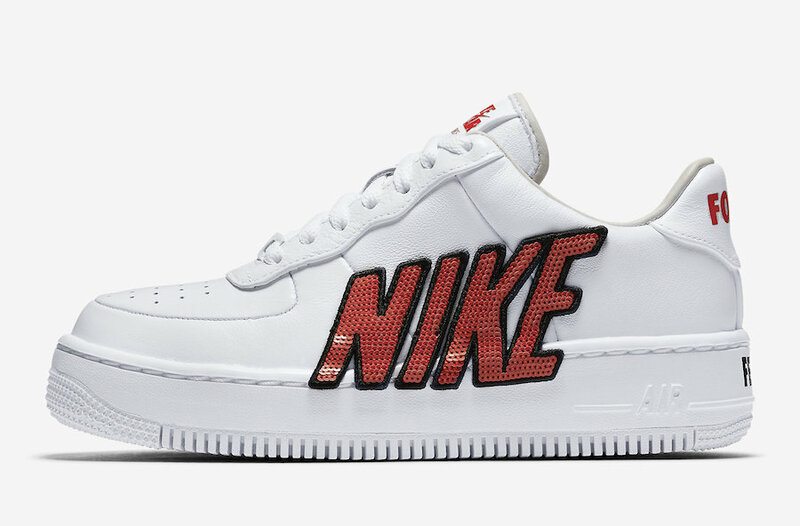 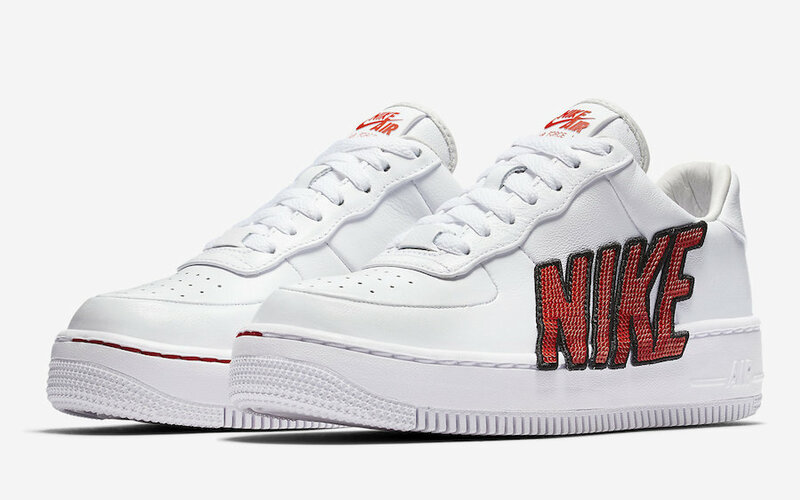 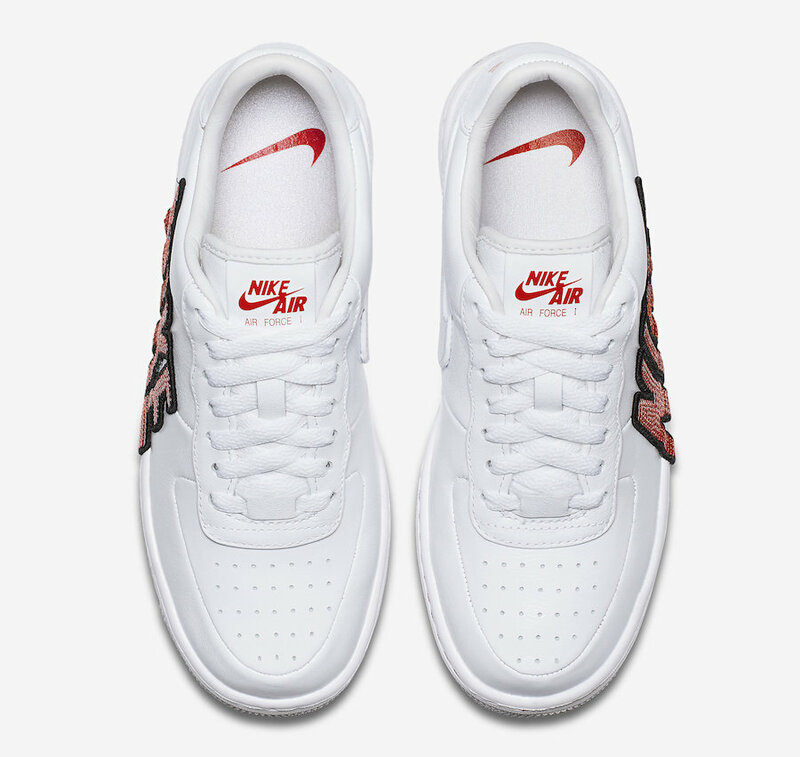 One pair comes dressed in full White leather upper with a Black-Habanero Red “NIKE” logo on the side to release the swoosh, the other in 3-part Port Wine/White-Bright Cactus color options. 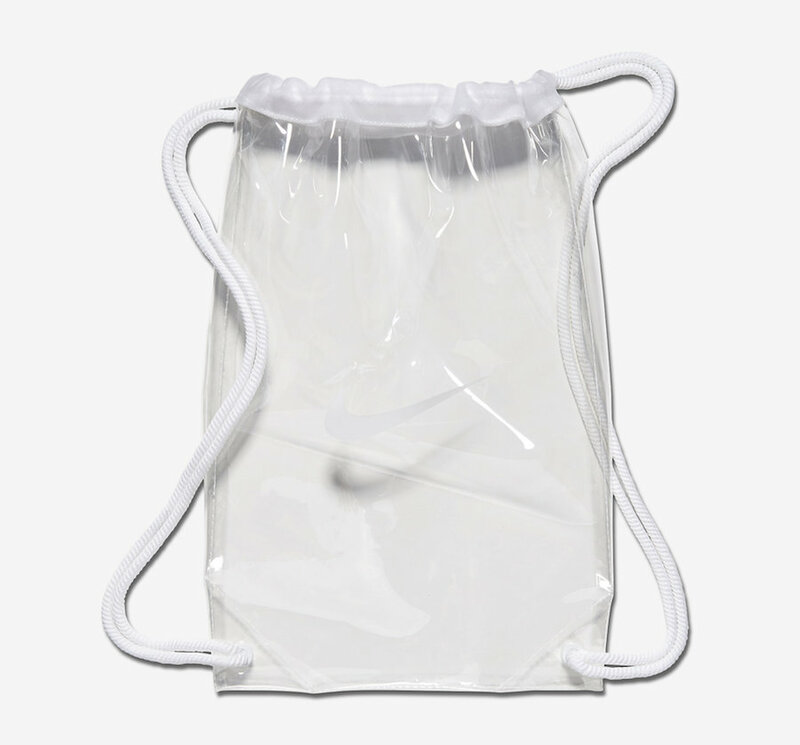 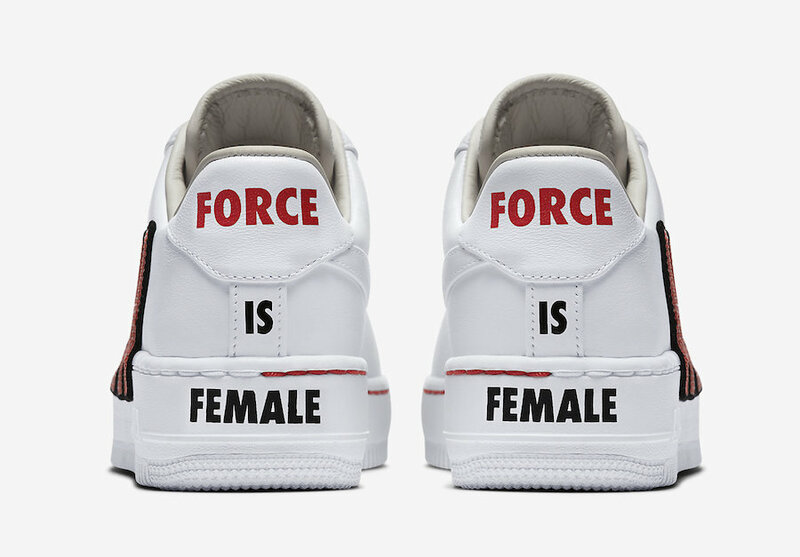 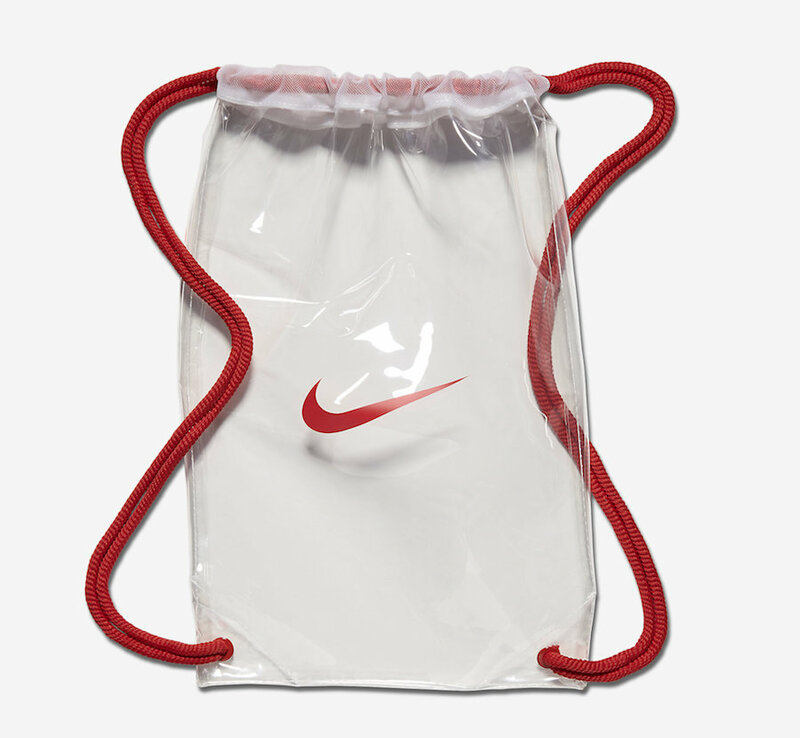 Both feature an oversized “NIKE” logo on the lateral sides and “Force is Female” on the heels as well as transparent drawstring bags. 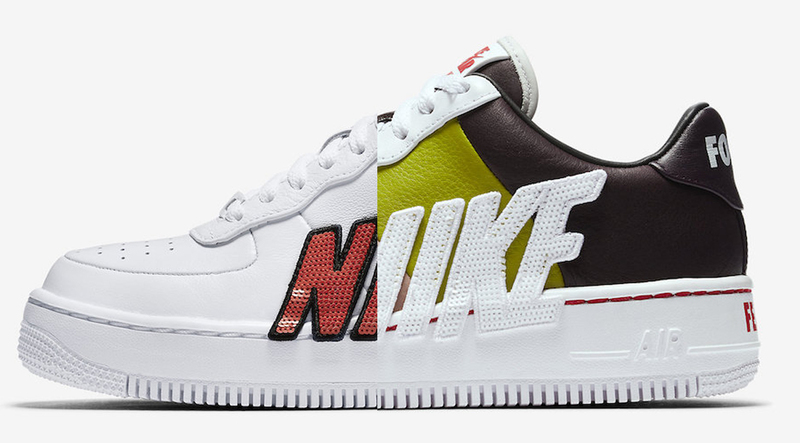 No word yet on an official release date, but expect both colorways to arrive very soon at select retailers and Nike.com.